6 Bedroom House To Rent in Coventry for £2,500 per Calendar Month. 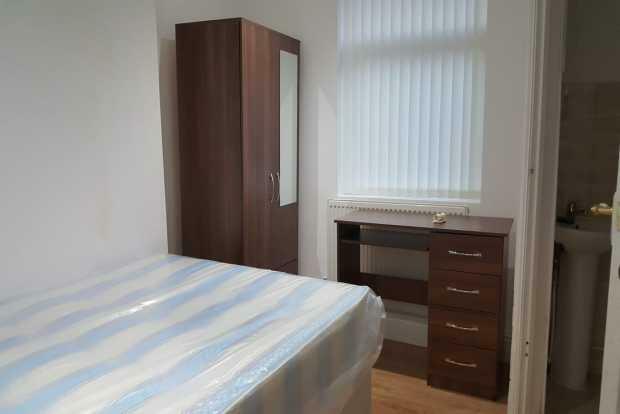 Spencers are pleased to present this spacious 6 double bedroom property. This property has been recently refurbished to a very high standard and has 6 double bedrooms each with its own ensuite bathroom. Every bedroom has a double bed, a desk with chair and extra storage. A fully fitted communal kitchen is located on the ground floor with laundy area and rear garden.